As a Kratom user, you must know the many ways to enjoy Kratom and how to take it. One of the things you should know about Kratom is that it can also come in the form of Kratom powder. This is one of the most popular forms of Kratom. Follow along as we cover all that you need to know about Kratom powder and how you can consume it. The very basic form of Kratom is that of a leaf. Kratom comes from a plant called the Mitragyna speciosa. This plant is related to the coffee plant and can only grow in certain parts of Southeast Asia. For centuries, the natives picked the leaves of Kratom plants and chewed it to get its effects. They also took this plant as a folk medicine. Thanks to developments in Kratom research, people made new ways of consuming Kratom. People developed Kratom powder to meet the overseas demand. Kratom leaves can perish when they get shipped out. Kratom powders offer a safe way for this Kratom to reach places it never could before. Thanks to Kratom powder development, Kratom has a place in many different parts of the world. People now have access to enjoying the many benefits Kratom can give. Now, it’s a matter for users to find their way on how to consume their Kratom. The ‘Toss-and-Wash’ method involves putting Kratom powder in a glass of water. After stirring, take a few quick gulps of the concoction until you finish the drink. Making Kratom tea is easy. All you need to do is to stir in your dose of Kratom in a cup of boiling water. Stir occasionally to incorporate the Kratom powder into the tea more. The most common foods you can put Kratom powder in are yogurt and protein shakes. These foods are good to mask the bitter taste the powder often have. Kratom capsules are gelatin or veggie capsules that contain Kratom powder inside them. These capsules offer a controlled and safe way to take in Kratom. If you never took Kratom powder before, then you need to brush up on certain tips about taking Kratom. The kind of Kratom strain you have also contributes to how many grams of the Kratom you can take. If it is a strong strain, take it at a mild dose. If you cannot feel anything after 20 minutes after the first dose, add an extra gram on the next try. Always keep track on how you felt and how much Kratom you take. This will save you the trouble when you remember how much Kratom you need and how you behave when you take it. Also, remember to take Kratom on an empty stomach. It’s proven that the stomach will take in the alkaloids present in Kratom faster when no food is present. Take in the Kratom powder right before a meal or take a higher dose after you eat. 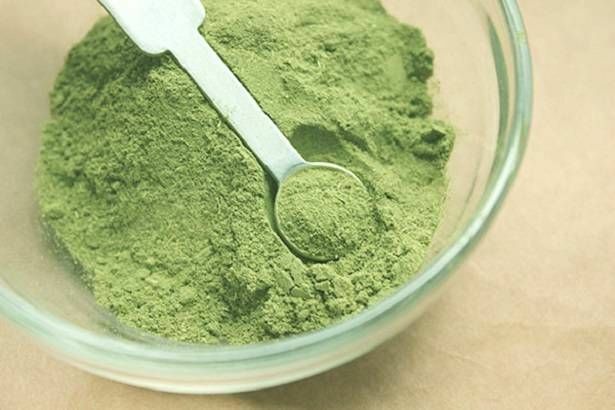 Kratom powder offers itself as a versatile way for people to consume Kratom. The powder form allows users to customize their choice to get it in their bodies. Don’t be afraid to experiment and be careful with the Kratom powder you have. You need to learn how to take it, so the Kratom can work for you and not against you.